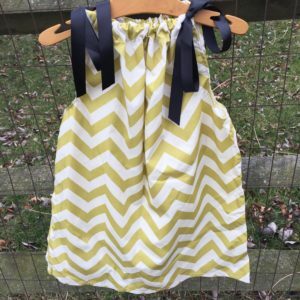 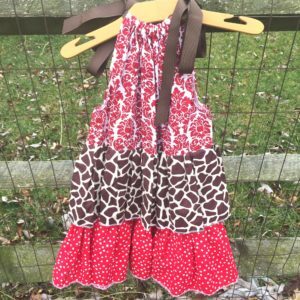 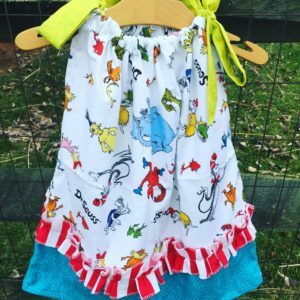 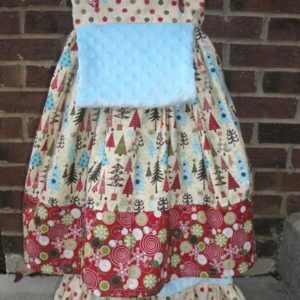 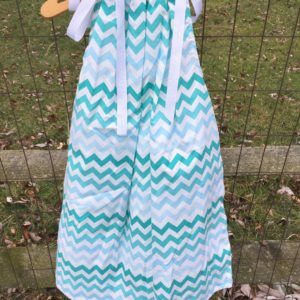 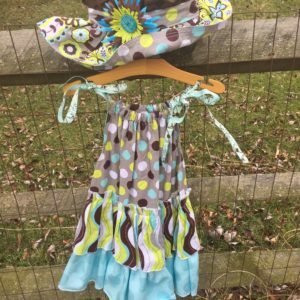 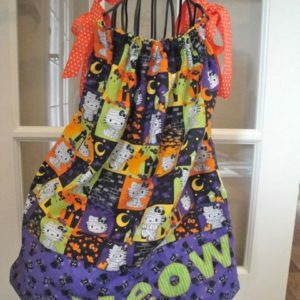 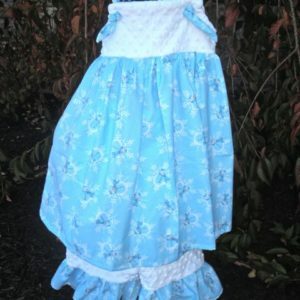 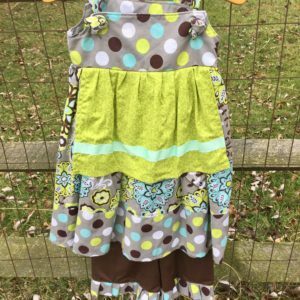 Pillowcase dresses are the perfect outfit for little girls! 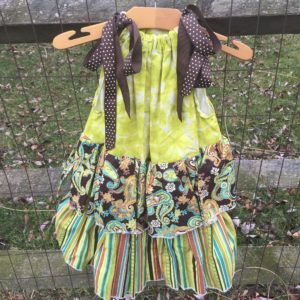 First wear them as a dress and then as a top as your child grows. 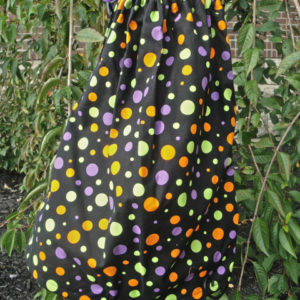 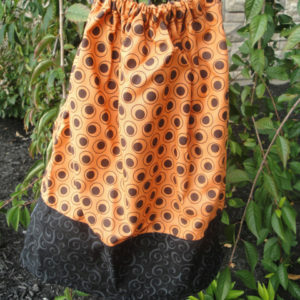 Or, twirl in style with our other designer dresses.